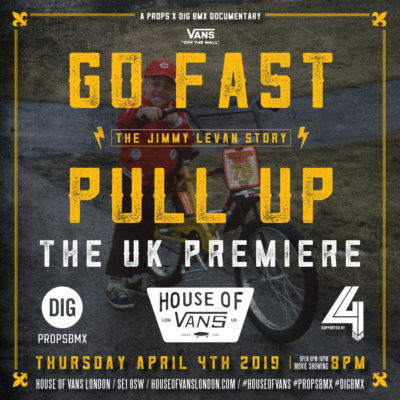 After three and half years in the making with DIG X PROPS we’re stoked to finally announce the UK/European premiere of "Go Fast Pull Up: The Jimmy LeVan Story" at HOUSE OF VANS, London, UK on Thursday April 4th. 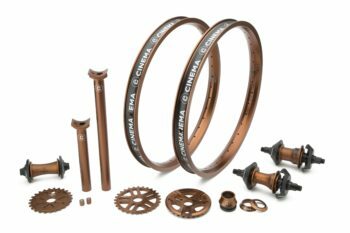 Doors will be open from 6pm until 10pm for the #BMXSUPPORTGROUP and the movie will be start at 8pm (running time 1hr 45 mins). Hopefully see you there! 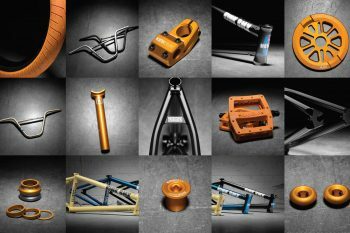 "Join us for a very special screening of Go Fast Pull Up "The Jimmy LeVan Story"- a Feature length BMX Documentary, presented by Props and DIG with support from Vans. 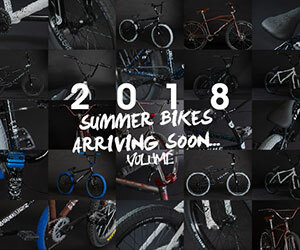 Directed and edited by Chris Rye, "Go Fast Pull Up" takes a look at the amazing story of Jimmy LeVan while stepping through important moments in BMX's colourful history along the way. 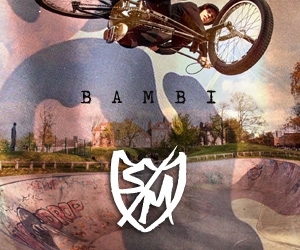 GO FAST PULL UP ‘The Jimmy Levan Story’ - A Feature length BMX documentary. (SHIPPING APRIL 8) Available in BLURAY or DVD format.